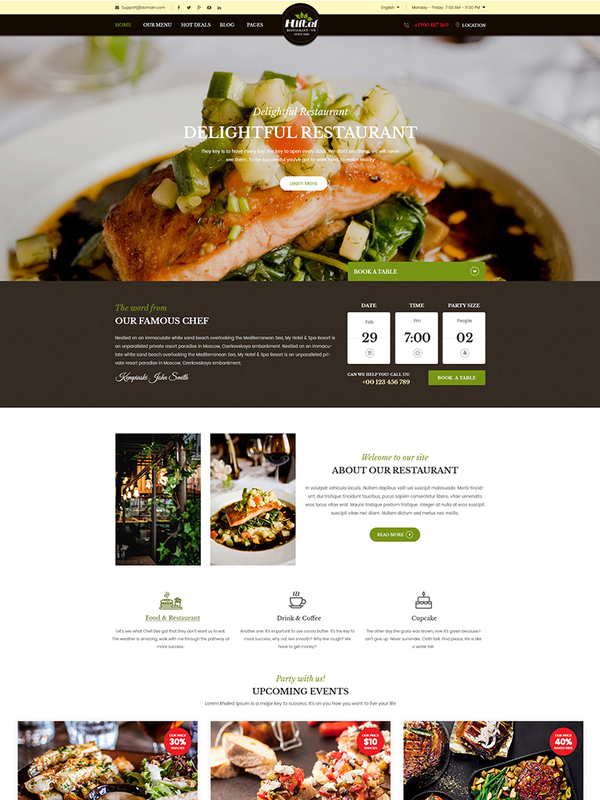 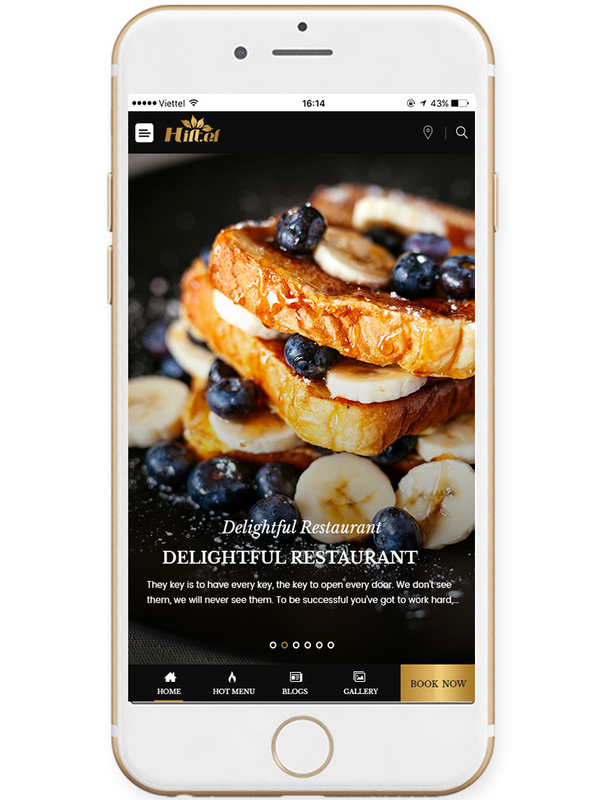 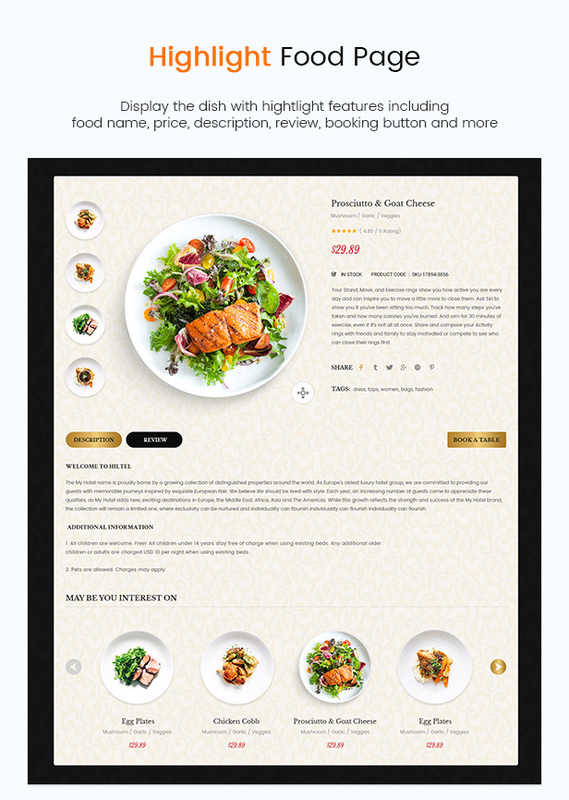 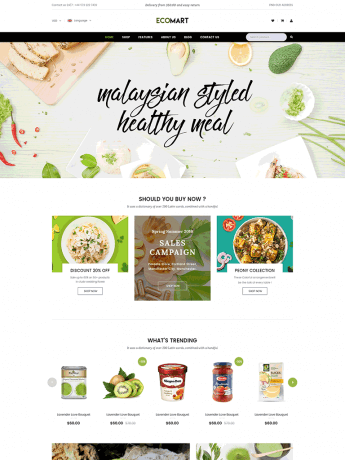 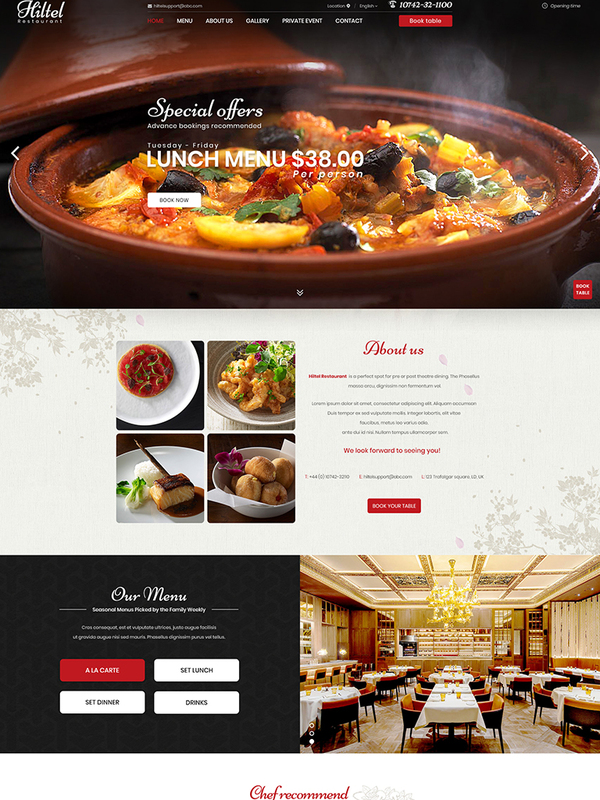 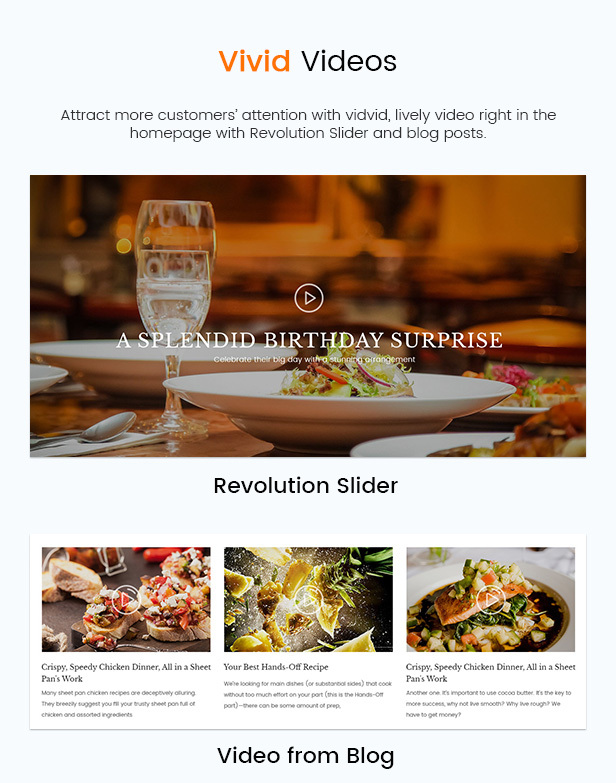 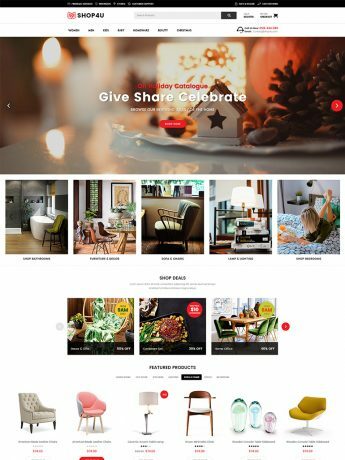 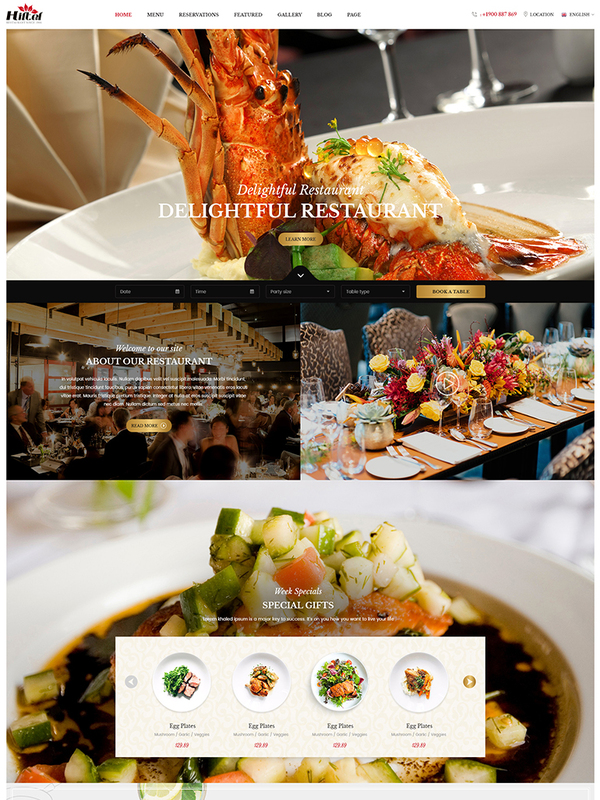 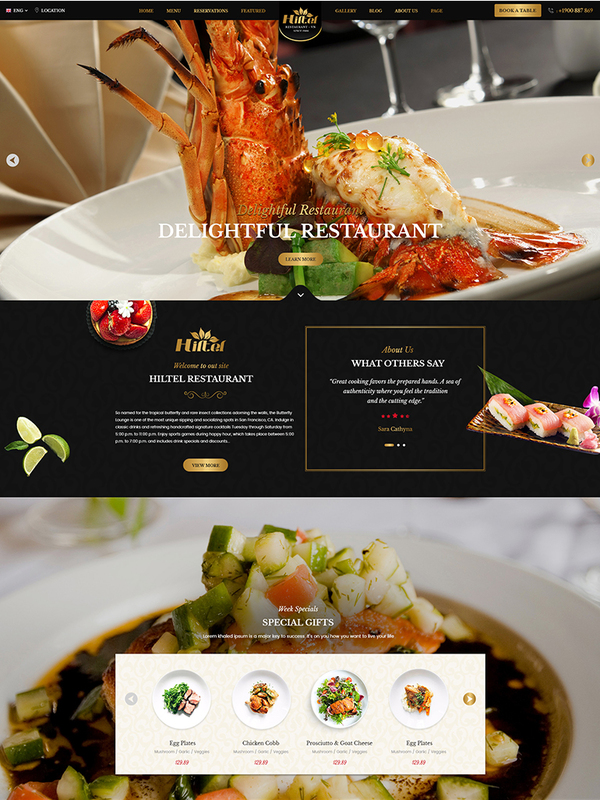 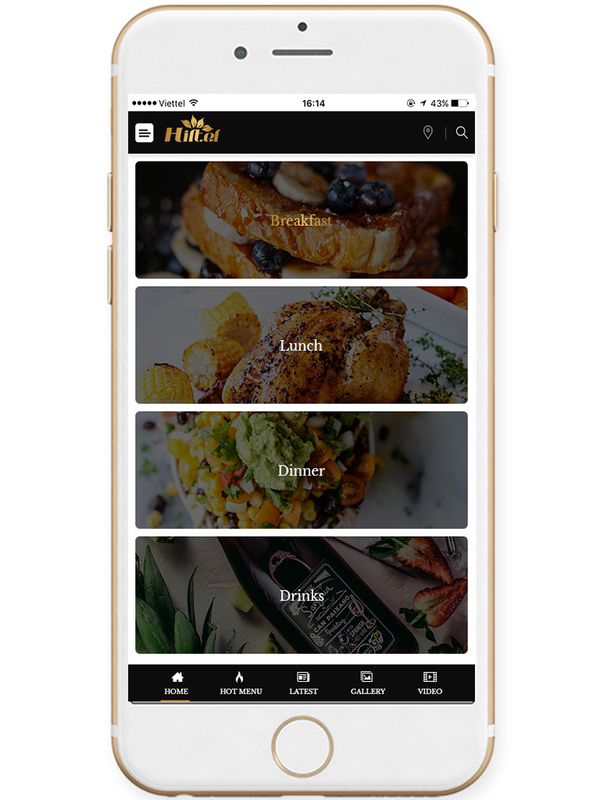 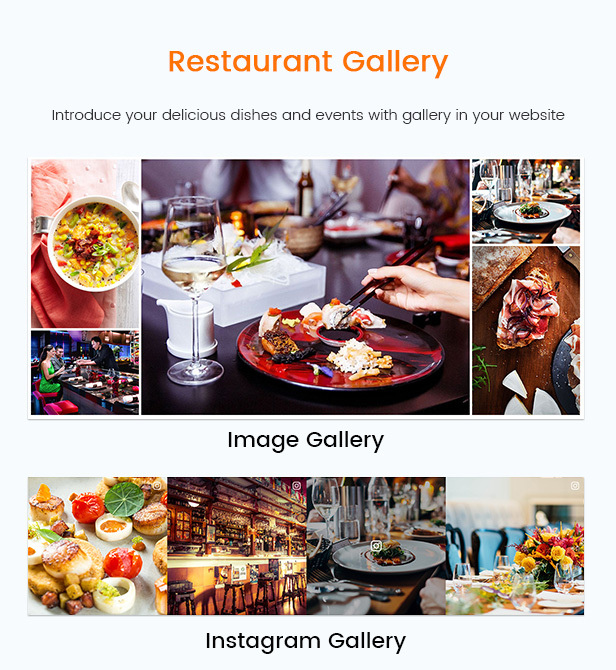 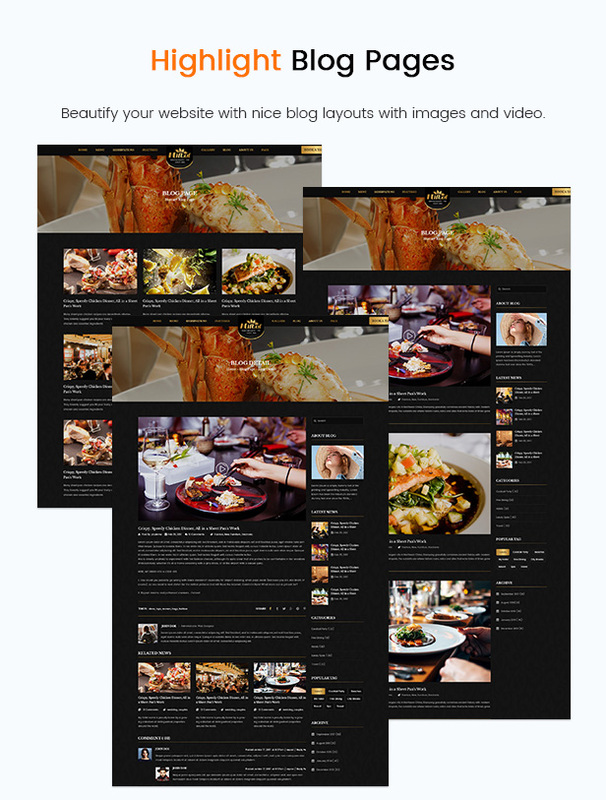 Hiltel is a creative and modern restaurant WordPress theme specially designed for food, cafe, bakery or any restaurant website. 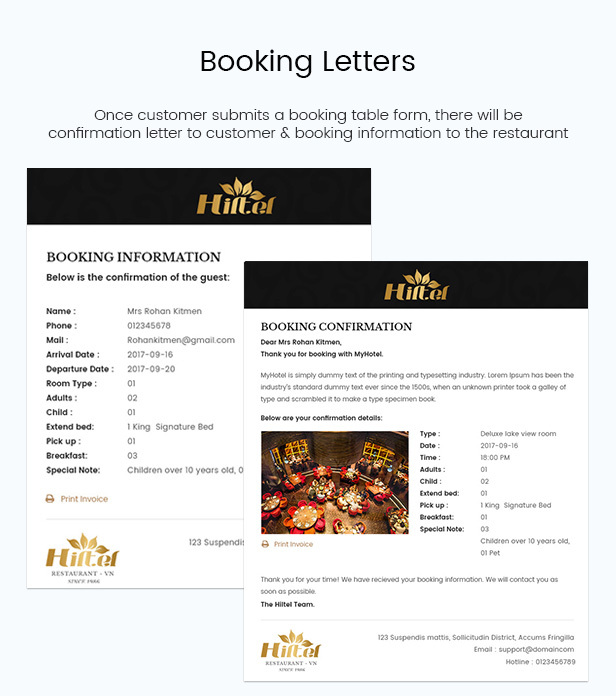 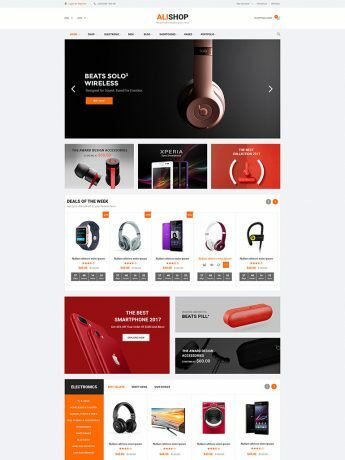 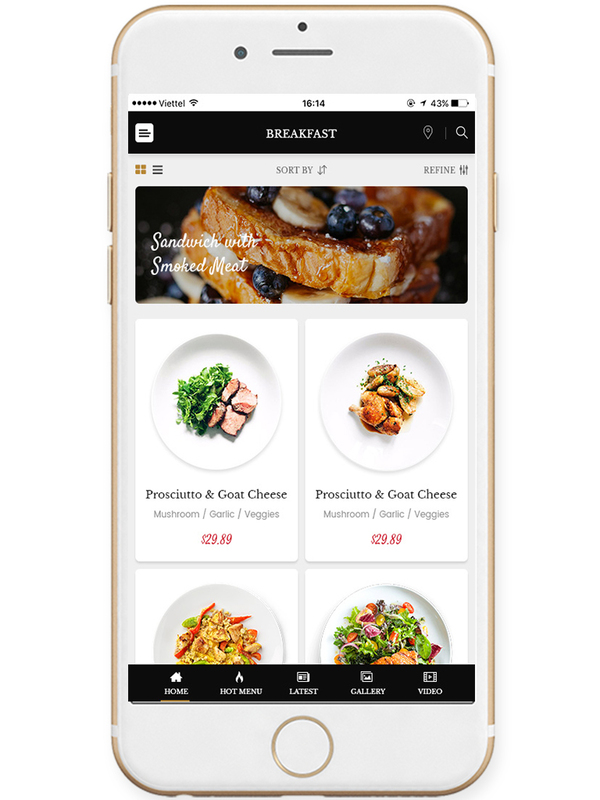 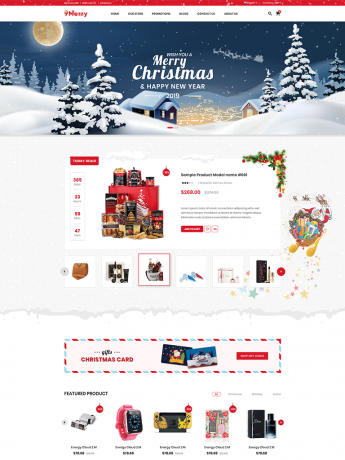 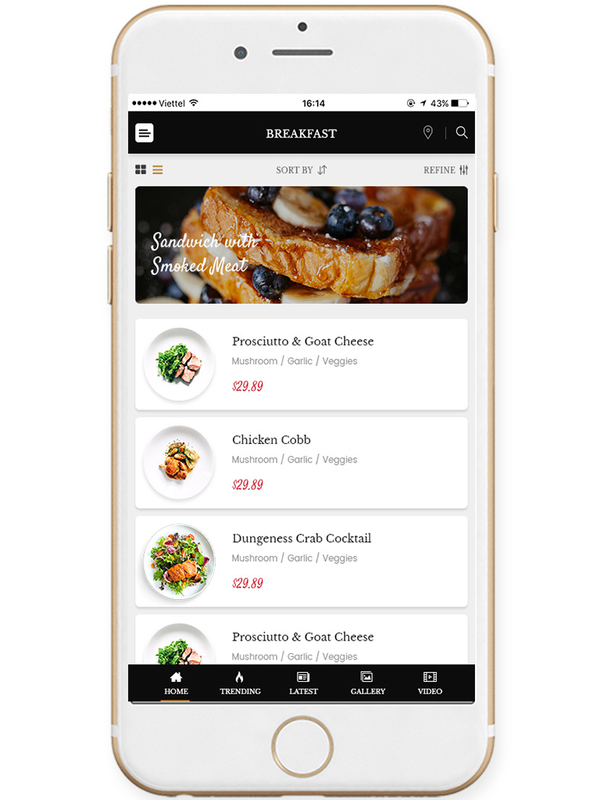 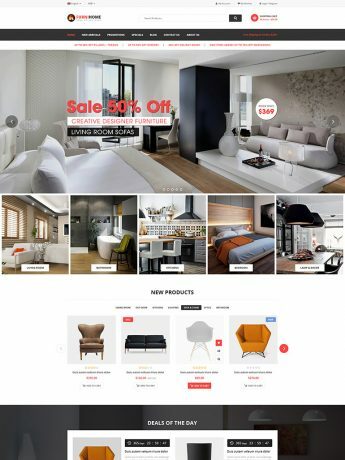 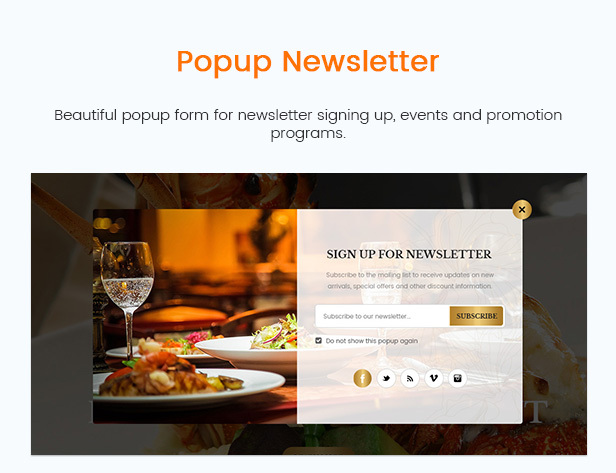 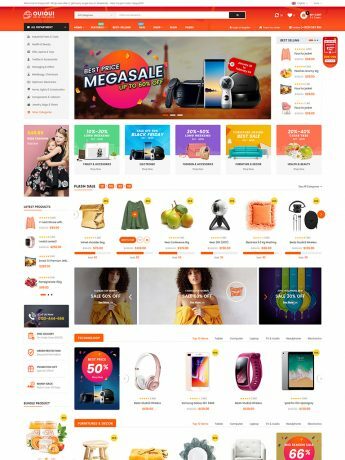 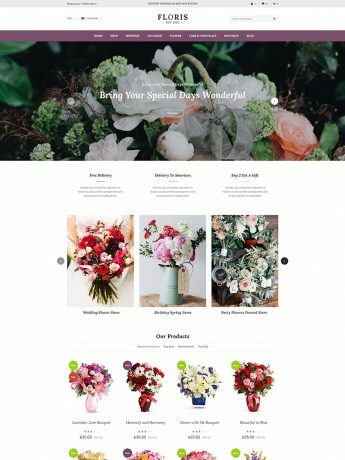 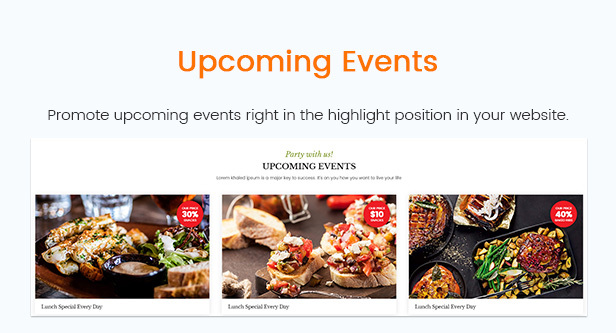 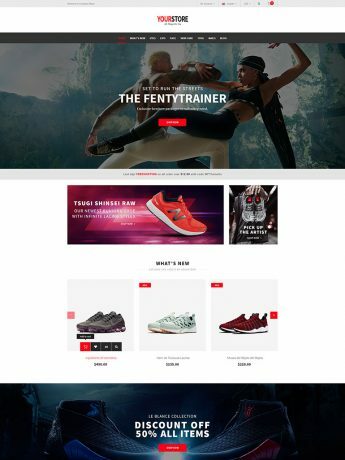 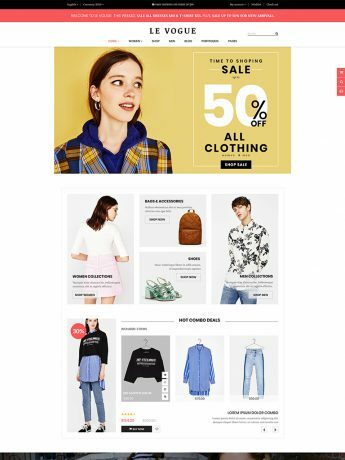 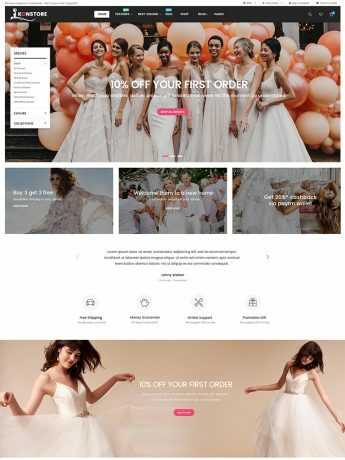 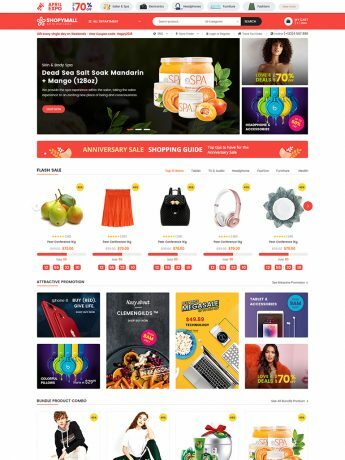 With beautiful designs, mobile layout, powerful booking system and a lot of features, it will surely become a strong candidate for your next project. 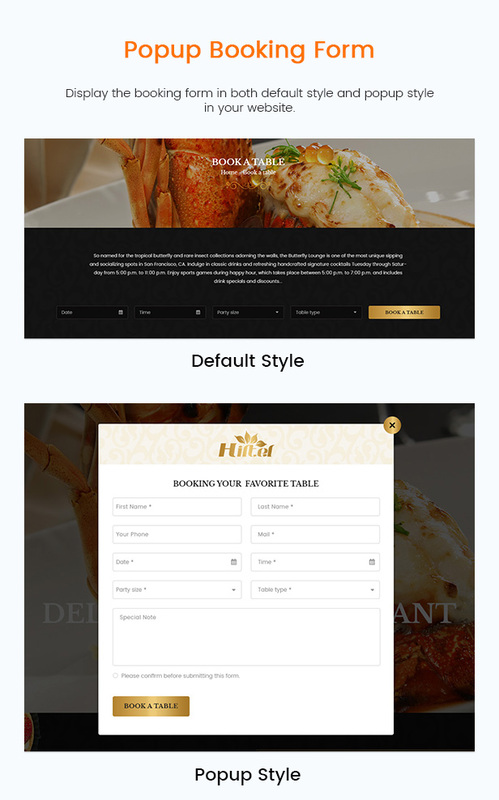 Especially, thanks to the One Click Demo Import, it just takes a few minutes to have your site just like Hiltel demo.